Meat lovers are set to have a new go to venue in the city centre as Texas Steakhouse will soon be launching in the city. The restaurant, which built a popular customer base at their restaurant in Foxton, is moving into the city centre to a brand new space not far from New Market Square (exact location to be revealed soon). Known for their huge 32oz Tomahawk steaks and epic food challenges, it’s one place you won’t leave feeling hungry. 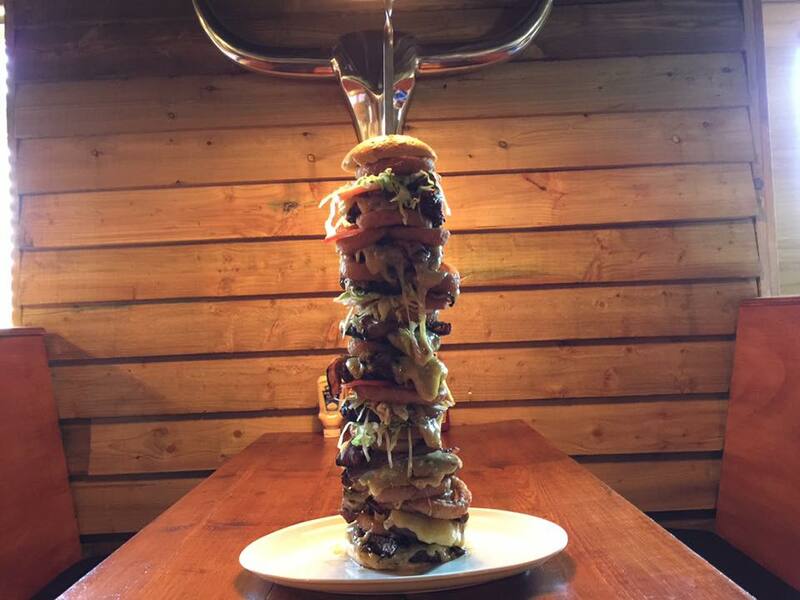 Texas Steakhouse describes itself as “an authentic American steakhouse serving some of the best cuts of steak and burgers in Leicestershire”. 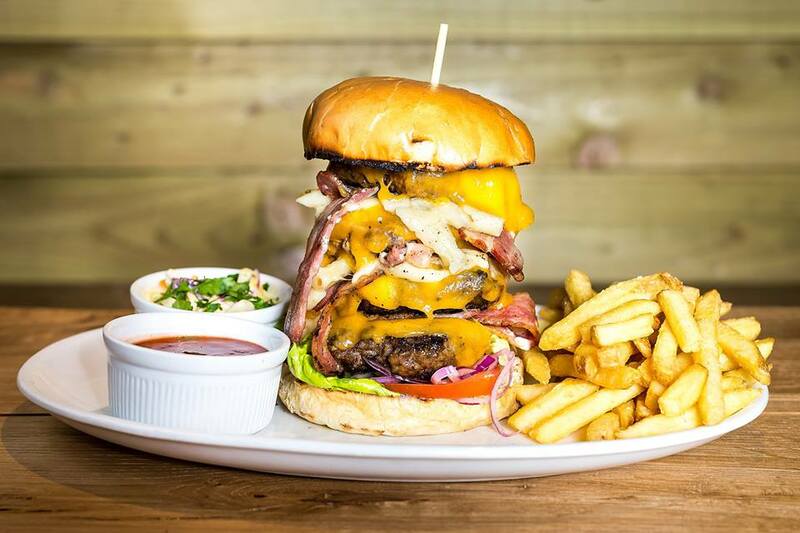 If you’re up for a challenge then how about tackling their 80 oz Empire Burger Challenge? Think you could manage this..? 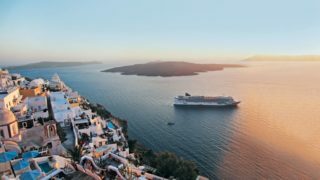 Whether you fancy steak, chicken, salmon, burgers or hot dogs, owners say the menu will cover a variety of tastes with children also well catered for. Of course, the venue will also be in keeping with the Texas Steakhouse name, so get ready to yee-haw. 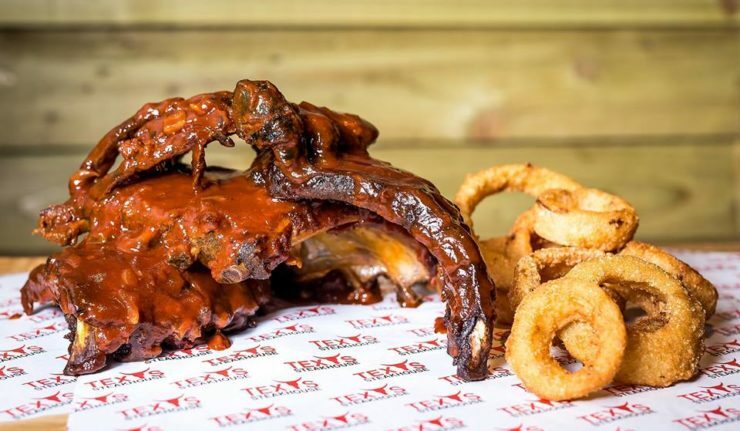 Texas Steakhouse Leicester is expected to open around the end of May 2019. Keep up to date via Instagram @texas_steakhouse_leicester.